Operating virtually undetected, Wasp AE’s mechanically stabilized EO/IR gimbal payload transmits advanced imagery in high wind conditions for mission effectiveness. It also features hand-launch capabilities, with a deep-stall landing in confined areas on land or water. Wasp AE can be operated manually or programmed for autonomous operation, utilizing the system’s advanced avionics and precise GPS navigation. 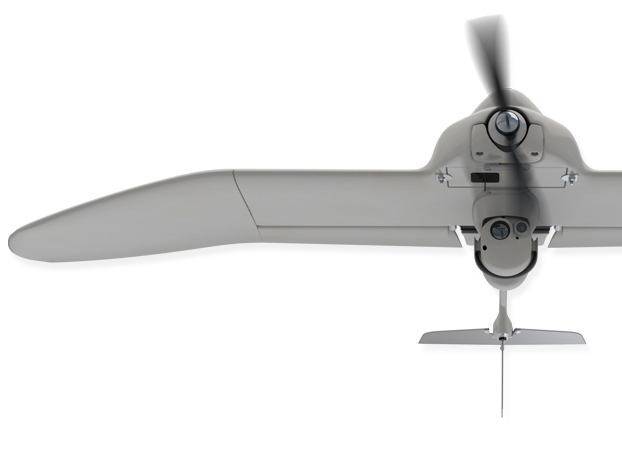 The UAV is operated from AeroVironment’s battle proven ground control system (GCS) with a communications range of 5 km and flight endurance of 50 minutes. AeroVironment’s common GCS interfaces with all of its tactical ISR air vehicles reducing the level of training required and decreasing the time and cost involved. Wasp AE is the all-environment version of the battle proven Wasp III Micro Air Vehicle (MAV). 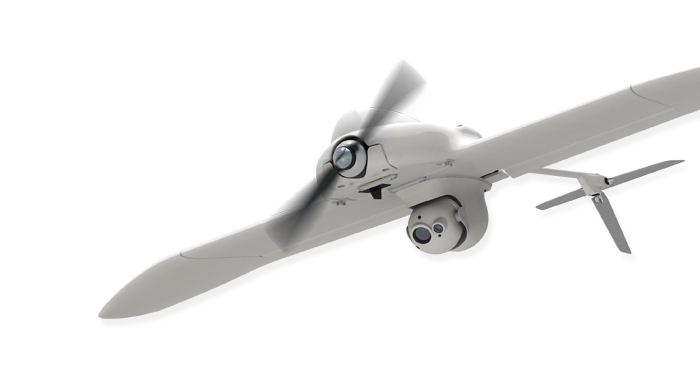 With special design considerations for maritime and land operations, Wasp AE delivers exceptional features of superior imagery, increased endurance and ease of use that is inherent in all AeroVironment UAS solutions. Payloads Gimbaled payload with pan and tilt stabilized high resolution EO & IR camera in a compact aerodynamic modular payload. 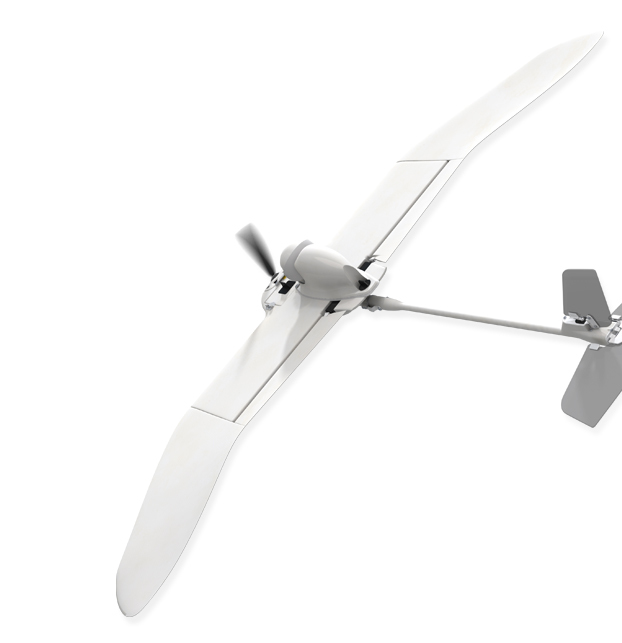 This low acoustic and efficient propulsion system enables a flight endurance of 50 minutes. Operators can see incredible detail without being detected. This custom designed autopilot includes a Digital Data Link (DDL) compatible with Wasp, Raven and Puma AE Ground Control System (GCS). This mechanical and digital gimbaled payload features an integrated high resolution EO and 640 x 480 IR camera for superior imagery. An integrated landing camera provides operators with excellent situational awareness during landing. 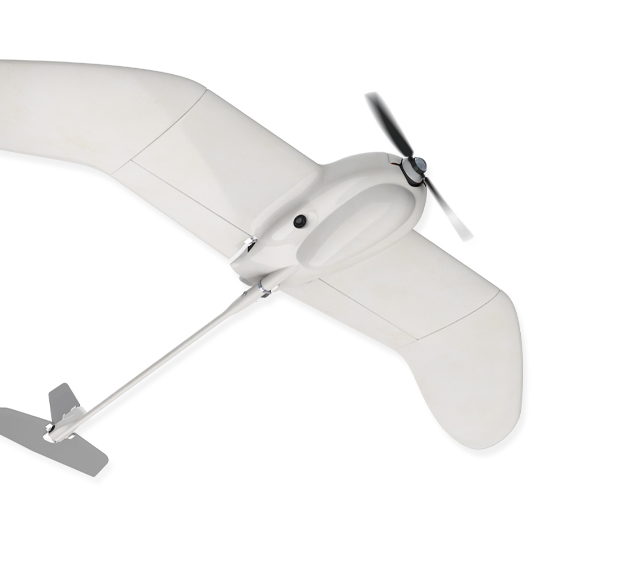 A small, portable, reliable, and rugged unmanned aerial platform designed for front-line day/night reconnaissance and surveillance. 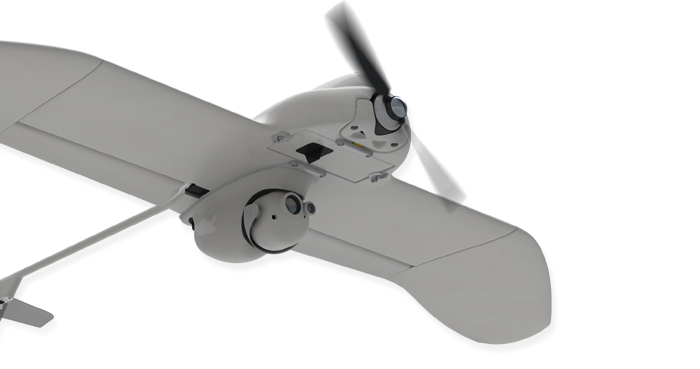 Ruggedized for use on land and sea, Wasp AE is AeroVironment's smallest UAS with a gimbaled EO and IR payload. The motor and motor controller battery, payload and control surface actuators are all replaceable in the field within minutes and without the use of special tool. This increases the operational availability of each UAS.